I don’t know about you, but I couldn’t be more excited to be looking down the barrel of this long weekend. And I get a bonus fourth day off since I’ll be starting my new job on Wednesday!!!!! I can’t wait. I’ve got a little shopping planned, and I just found out we’re going to a bbq on the beach on Sunday. I hope you have some relaxing with friends planned for this final hurrah of summer. For me, there’s really no point to a party if there’s not great food. 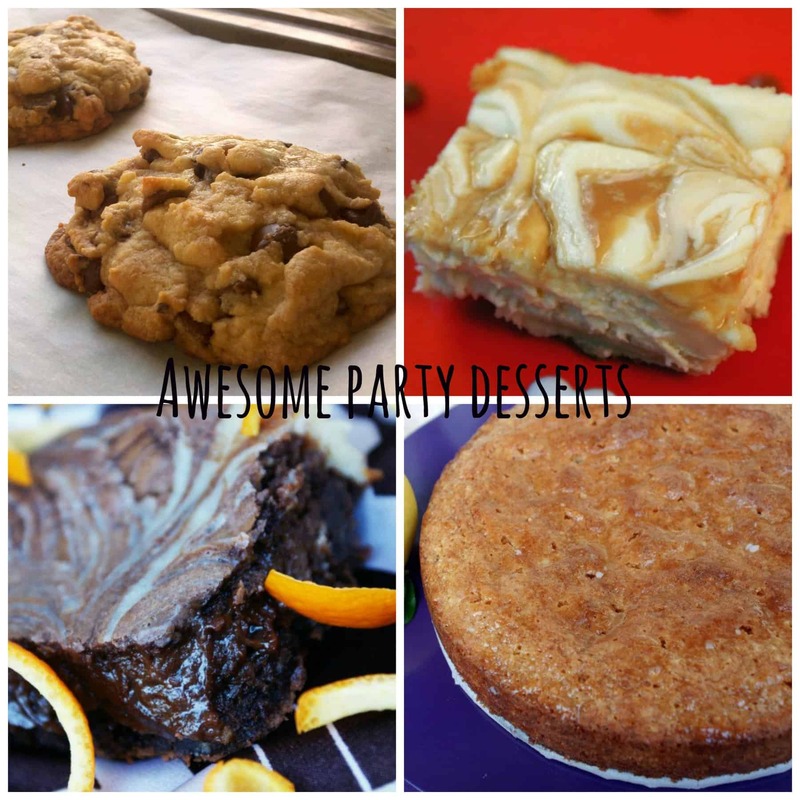 Make any of these, and I’m pretty sure everyone will love you. Show up anywhere with a plate of jalapeno deviled eggs and you are instantly hip. Retro deliciousness! 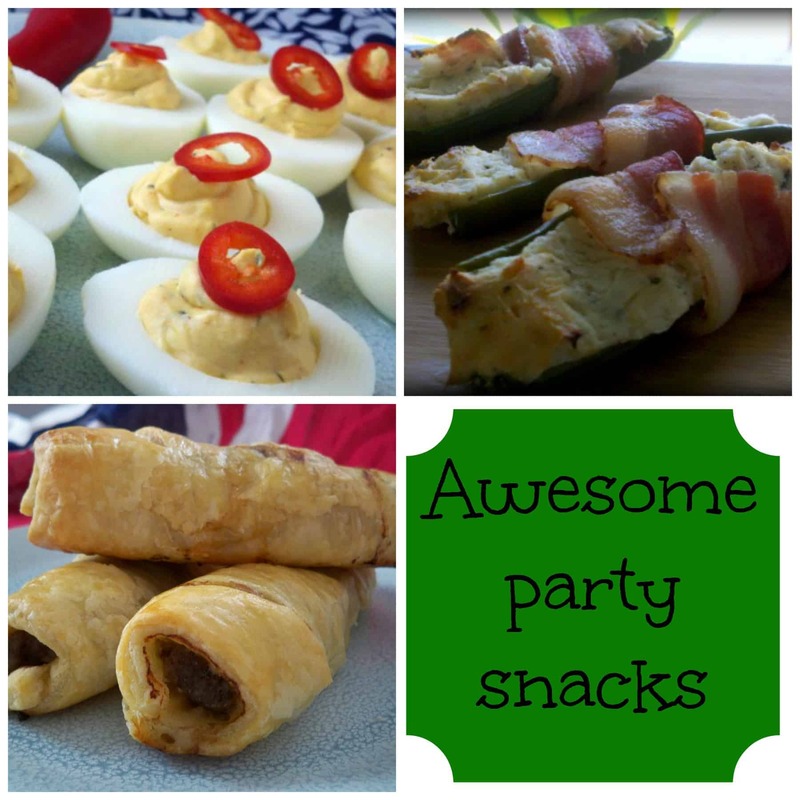 You’ll have to race my husband to the bacon-wrapped jalapeno poppers. He might not leave you any. We brought these to our last bbq on the beach. They didn’t last long. I think this time it looks like we’re going to show up with sausage rolls. Who else will think to bring British food to such an American holiday? You have to have burgers at a bbq. 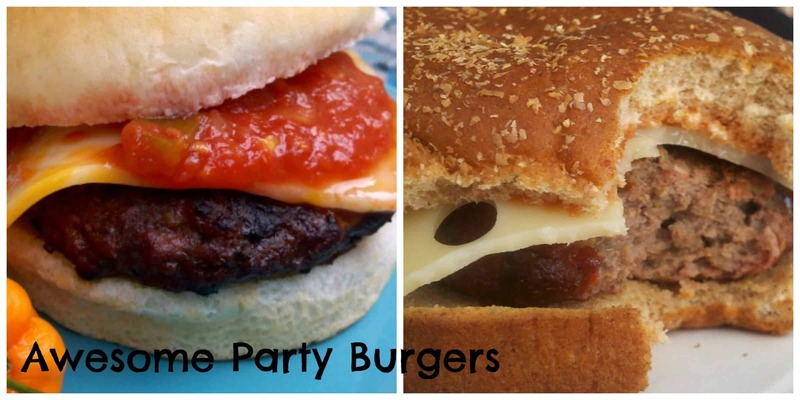 Here’s a great basic burger recipe. Or you can spice things up with Spicy Southwest Burgers. Get excited! We’ve made both of these at the beach. What else is there? And I suppose you should serve something to go along side your burgers. That’s what grown ups do. Keep it traditional but fabulous with this dill potato salad. 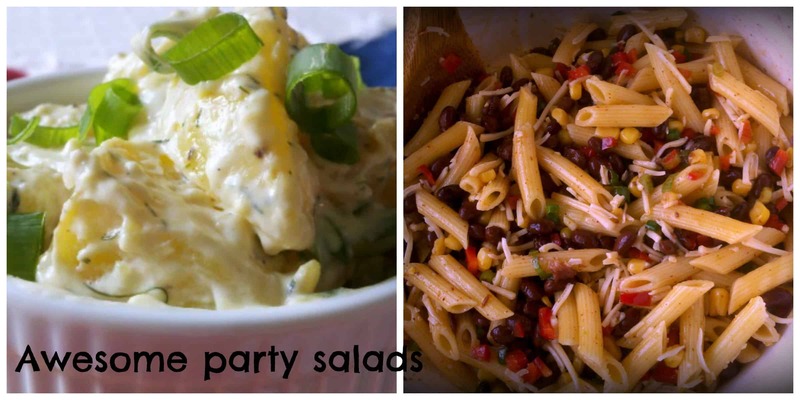 Or if you’re diggin’ that spicy action, keep it hot with Southwest Pasta Salad. We make this for almost every picnic. It’s going to be hot so you’re going to need a giant jug of sweet tea. Make it tropical with passion fruit green tea. And spike it with vodka. It’s a holiday. 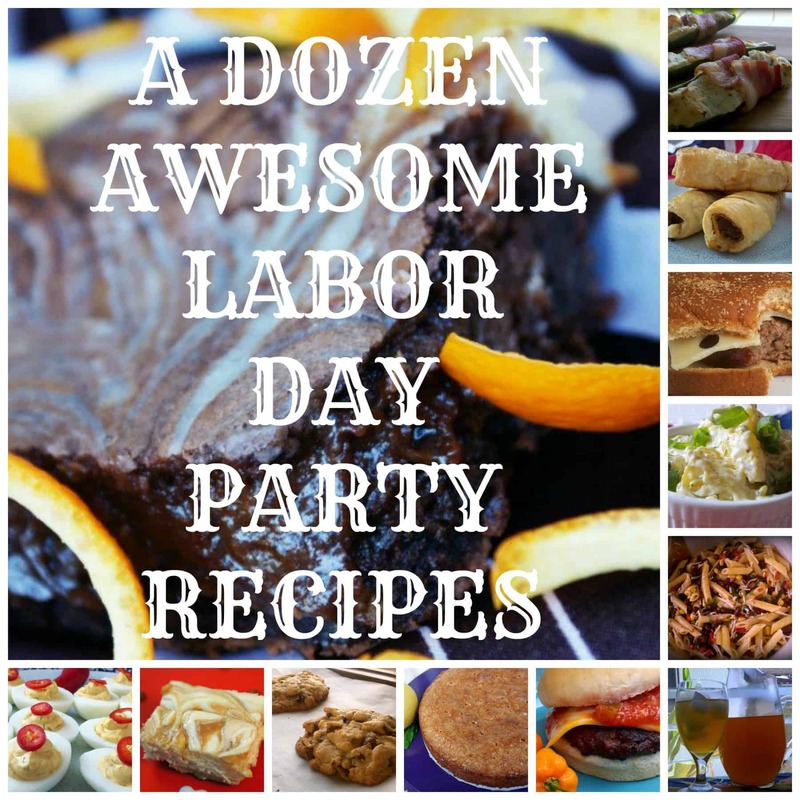 Of course, if you want to be a real labor day hero, show up with a bottle of booze and dessert. Bring giant chocolate chip cookies and everybody will be your best friend. Caramel swirl cheesecake bars travel well, and are pretty much heaven to eat. If you love the summery citrusy flavor of lemon, and you want to show some extra love to your gluten-free friends, take along this lemon polenta cake. Not only does it taste amazing, but since it’s unfrosted, you don’t have to worry about anything melting. And seriously, make someone’s day extra super awesome by making these orange cream cheese swirl brownies. I cannot urge you vehemently enough. Just do it. You can thank me later. And if you are lucky enough to get Monday off from work, take a moment out of your feasting and relaxing to give thanks to all the people who fought so hard for things many of us take for granted, like a weekend. That hasn’t always been a thing. Even if you’re like me and you have a very unglamorous, low-paying job, you’re still much better off than workers a hundred years ago. And if you’re interacting with someone who isn’t fortunate enough to get this holiday, for heaven’s sake, be extra nice to them. They’re serving you on a holiday. Make it as special for them as you can. Happy feasting! Don’t forget to be awesome!